How to Reach Rs 1,50,000 under Section 80C with No Investments? How would you reach Rs. 1,50,000 under Section 80C with no investments? Let’s examine that in detail here. Lately not a day passes without someone mentioning Section 80C and Rs.1,50,000, does it? You sit down with coworkers for lunch and someone tells you that they just invested money in an ELSS in a last-minute attempt to save taxes. You get calls at least once a week from mutual fund agents telling you to make the most of the increased limit. Finance Minister Arun Jaitley had increased the overall limit of Section 80C to Rs.1,50,000 from Rs.1,00,000 in Budget 2014 to boost contributions to small savings schemes. This additional investment of Rs.50,000 can reduce your taxes by Rs. 5,150 if you are in the 10% tax bracket; Rs.10,300 if you are in 20% tax slab and Rs. 15,450 for those in the 30% tax slab. But before you get convinced that you must make investments to take advantage of the extended limit under Sec 80C, just pause. We’ll show you how to reach the Rs.1,50,000 limit without making any investments. Section 80C not only encourages investments in savings schemes but also offers tax relief on some of your expenses. Check your PF balance. Your provident fund contribution accumulated over the years itself might add up to a sizeable amount. This is covered under the Rs.1,50,000 limit. Did you buy a house ? Expenses related to stamp duty and registration charges can be deducted under Section 80C. Are you paying off home loan? Check your home loan interest certificate for EMI payment details. Your interest payments and principal repayment for this year can be claimed as a deduction. You might find yourself with very little of the overall limit left, say Rs.15,000. That’s all. Now you can begin thinking about investing your money in products that suit your risk profile. What are the investments under 80C? PPF, NSC, NPS, Tax saver FDs, Post Office Term Deposit, ELSS, RGESS, ULIP, Senior Citizens Savings Scheme, Sukanya Samridhi Account. 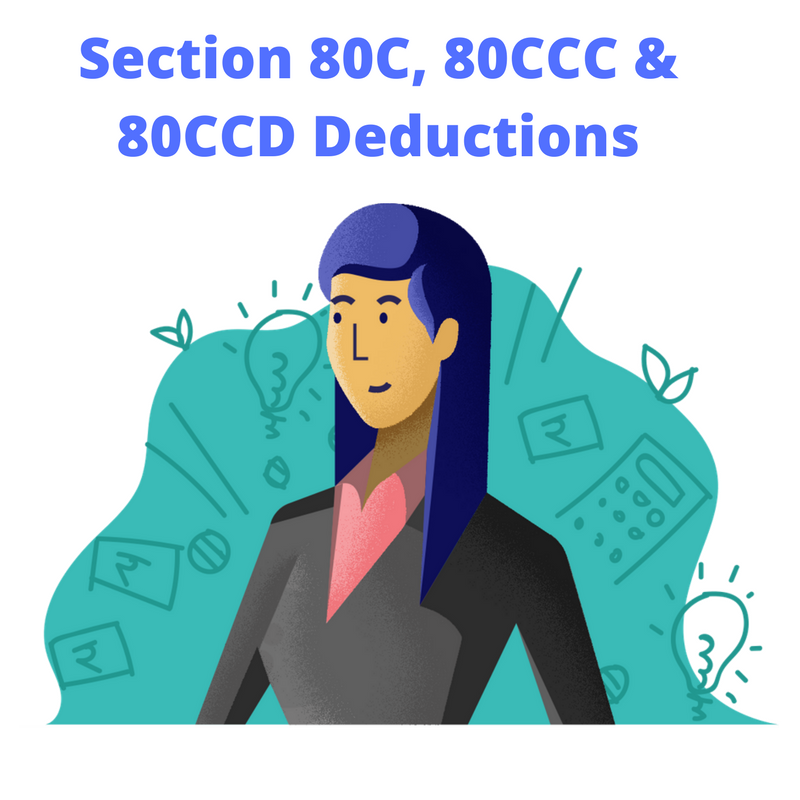 Here is a complete guide to all the deductions allowed under Section 80C.